Whiskey is one of the most popular alcoholic beverages around today because of its taste, availability, and ability to infuse various flavors. Bars, restaurants, and distilleries across the world experiment with various drink concoctions to find the best new flavor each year. Bacon has become the go-to food for millions of Americans over the past couple of decades, which is why it is not surprising that distilleries are experimenting with adding bacon to whiskey. Bacon-infused whiskey has become a popular drink lately, especially when made at home, because eating the bacon not needed for the drink adds to the fun. There are many different bacon-flavored products available today, including gum, cupcakes, and food wrapped in bacon such as hot dogs and scallops. When it comes to adding a ton of flavor to whiskey, one method is to infuse three major flavors into the alcohol. Those flavors include ginger, honey, and brown sugar. When these three flavors are added to whiskey, the result is absolutely incredible. If it is done properly, where the ginger does not sit too long or too little, the taste is immaculate. As the fall months creep closer and closer, why not give apple-cinnamon infused whiskey a shot? Infusing whiskey with various flavors is so easy to do because once the ingredients are mixed, it becomes a waiting game for anywhere from seven to 14 days. Apples and cinnamon are popular flavors of the fall season, which is why they should be added to a bottle of whiskey for enjoyment. 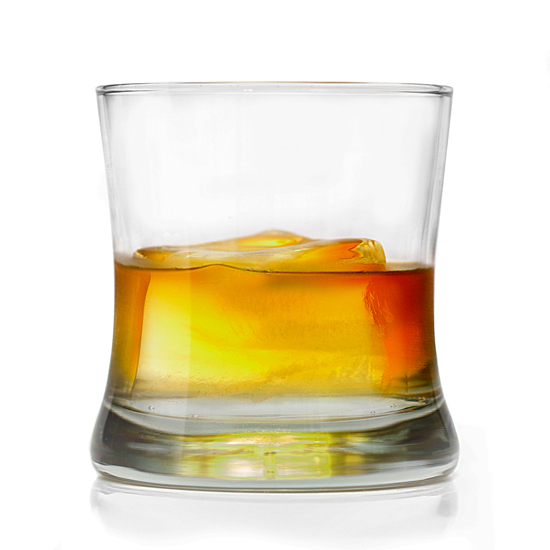 When it comes to drinking a glass of whiskey, there is nothing like having a glass that features a little pop. When we say pop, we mean some added flavor. All of the flavors discussed here are easy to add to a bottle of whiskey and are not the end of the list. Having a love of whiskey is fine, so long as it is done in a safe fashion, not drinking 52 bottles of Old Farm Pure Rye Whiskey instead of safeguarding them. This happened in Pittsburgh at the South Broadway Manor Bed and Breakfast. John Saunders was supposed to safeguard 104 bottles of this whiskey, but instead he drank half of them. So, the next time anyone in the family considers drinking a glass of whiskey, make sure they are not too in love with the drink, but make sure that they are given infused whiskey that features immense flavors. Jennifer is a devoted stay-at-home mother of two with a passion for writing. When she's not building her online portfolio, you can find her fishing, swimming, and relaxing in the sun.